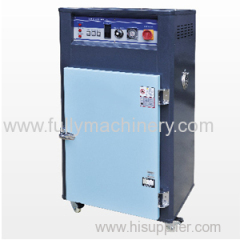 We are one of the professional China manufacturers work at dehumidifying dryer& cabinet dryer( dryer). 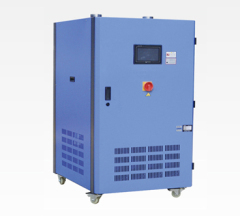 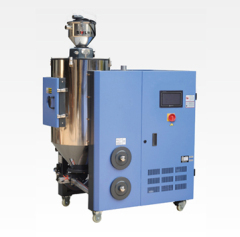 The following items are the relative products of the dehumidifying dryer& cabinet dryer, you can quickly find the dehumidifying dryer& cabinet dryer through the list. 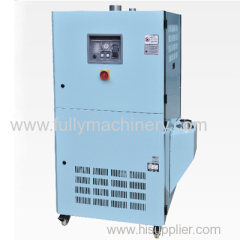 The machine can provide the dry wind with the low dew point of -50℃ and meet the needs of project plastic production. 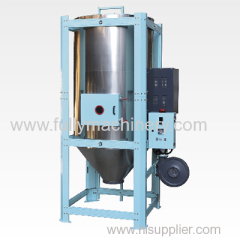 The device operational principle:the air pass rotating honeycomb then blowe off the dew on the mold,keep clean of the mold. 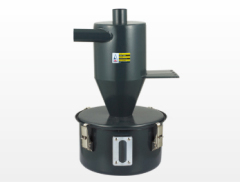 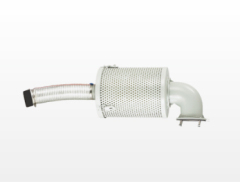 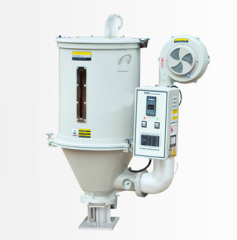 1.The hopper is made from high quality of stanless steel to ensure that the materials won't be polluted. 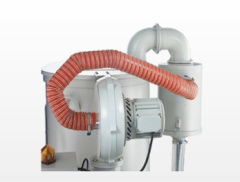 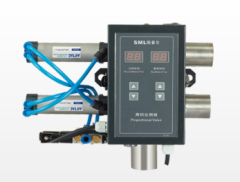 The heating barrel is made from the stainless steel to ensure that the material is not polluted and easier to be cleaned. 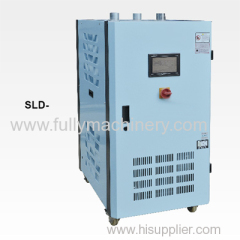 Group of dehumidifying dryer& cabinet dryer has been presented above, want more	dehumidifying dryer& cabinet dryer and dryer, Please Contact Us.